The trick is not new, but it’s good to know that science shows that it does work. Thanks to the daily struggles to have a good Wi-Fi signal at home, the myth that aluminum foil works as a method to address the wireless signal has become popular . 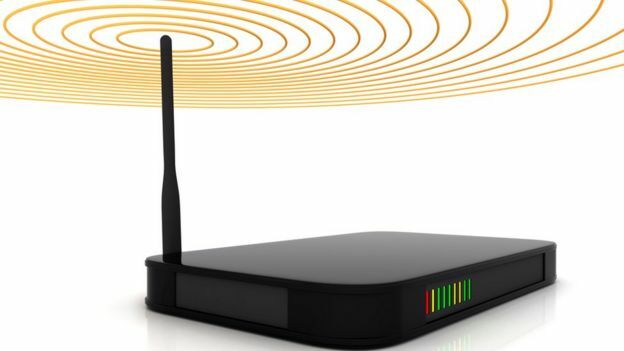 Well, according to researchers at the University of Darthmouth, surrounding the antennae of the router with aluminum foil or a can serves to improve the signal, reduce interference and create barriers to increase the security of your connection. Image caption The routers used in houses are generally omnidirectional. “This improves the efficiency of the wireless infrastructure in buildings, by mitigating the impact of building insulation, partitions and interior designs,” say Darthmouth engineers. 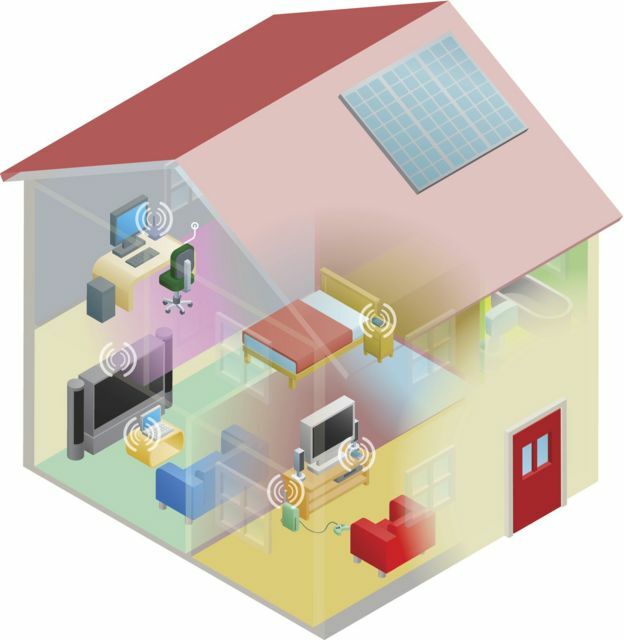 The antennas of the routers used in homes are generally omnidirectional, that is, their signal is scattered everywhere. By putting a barrier of aluminum foil, the signal becomes directional, that is, it points in only one direction. Thus, in an apartment to the router you can put a sheet of aluminum foil that only points to the room. Image caption Aluminum foil can prevent other people from connecting to your network. The other rooms will lose signal, but it will be concentrated in the place you need it. Preventing the signal from reaching some places can have its benefits. For example, it may be useful to prevent it from reaching a mirror , so that the signal is not reflected and does not affect your connection. Directing the signal reduces interference but also improves the security of your wifi. 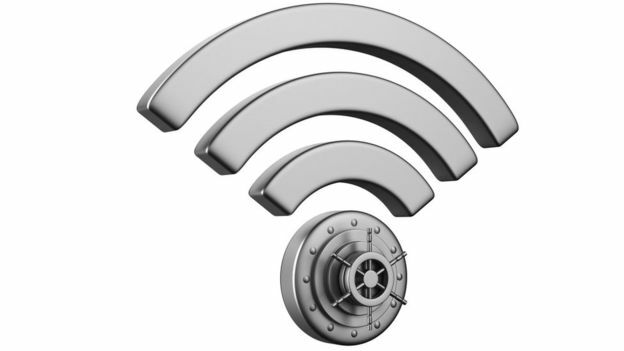 The aluminum coverage can be used so that the signal does not reach people who might want to steal your Wi-Fi or who are trying to access to commit some type of fraud or attack. The Darthmouth researchers took this homemade trick to a more sophisticated level , and created a system that prints 3D models that point the signal wherever you want. After the figure is printed in plastic, it is lined in aluminum foil and ready. It sounds simple enough, but since many of us do not have access to a 3D printer, with a little patience and creativity we can create the aluminum panels to address our wifi signal without spending a lot of money.